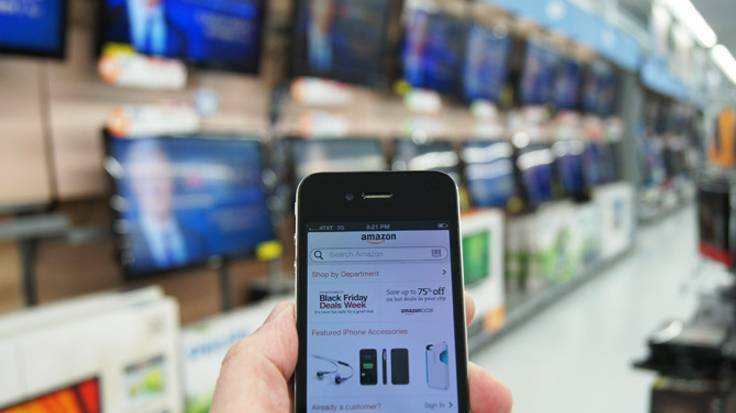 Bringing The Mobile Retailing Experience In-Store With Beacon Technology. 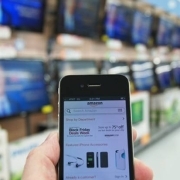 A shifting customer experience with an increasing emphasis on mobile technology has motivated retailers to adopt new solutions that supplement their in-store offerings. A number of retailers have implemented devices equipped with Bluetooth Low Energy (BLE) technology, more commonly known as beacons, in their brick-and-mortar locations. Apple already has rolled out its own beacon technology — called iBeacon—across all of its 254 U.S. stores. Additionally, mobile shopping application provider Shopkick deployed the technology in 100 American Eagle locations and two Macy’s locations. Beacons are hardware sensors designed to wirelessly communicate and transmit data with mobile devices (and other beacons) within a specific proximity. Due to these wireless capabilities, the beacons can be utilized for a bevy of in-store purposes, including geolocation, targeted messaging and shopper analytics.